The US Championship holds so much prestige. Created in 1975 and won by Harley Race, this championship has been one of the greatest championships in wrestling history. So many legends have held this title from Steve Austin to Eddie Guerrero and the list goes on. The following are the 5 greatest of all time. -We start off here with John Cena. John Cena’s first ever championship in WWE was the US Championship. He defeated the future Hall of Famer(Editor's Note: Odd way to describe him) Big Show at WrestleMania. This was considered a coming out party for Cena as he would dominate this championship for the next year. Cena was the hottest thing on Smackdown! (and arguably all of WWE) at this time. 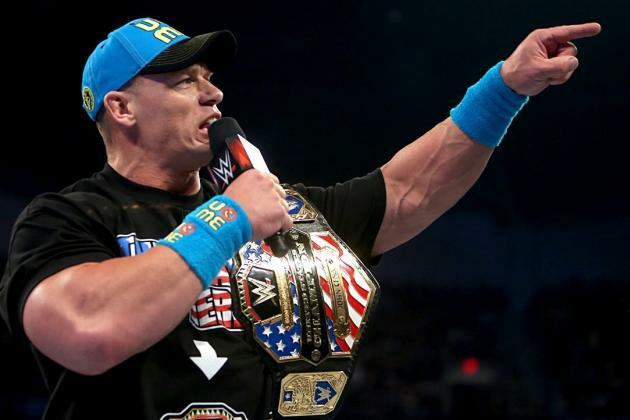 Cena once again found himself vying for this title in 2015 and has made this title not only relevant, but produced some of the best matches in recent memory. Cena has the most US Championship reigns under the WWE banner. 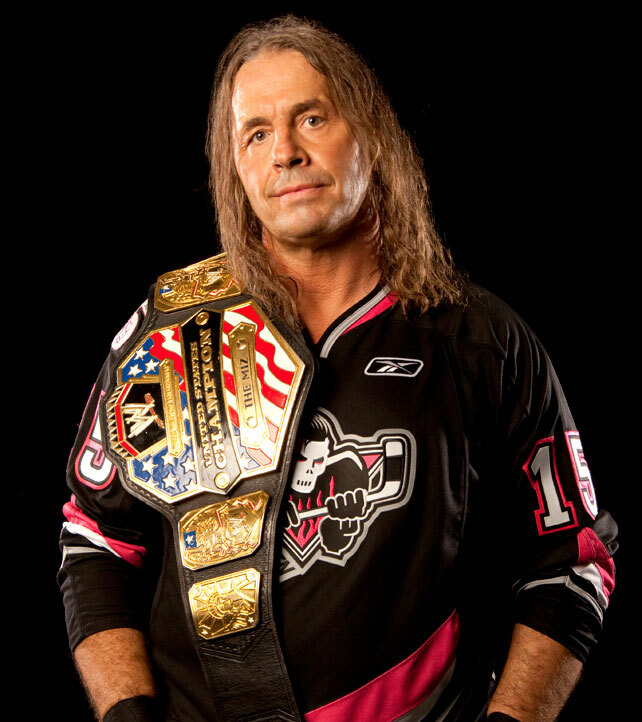 -Bret Hart is arguably the greatest wrestler of all time. When he was forced out of WWE (that's another article for another day), he went to WCW. Although Hart was misused, he was still a big star capturing the US gold on 4 different occasions, having countless classics with Diamond Dallas Page and Sting over the title. When Bret made his return to WWE, he was retired so no one expected him to compete much less win a title, but on a Monday Night Raw against the Miz, Hart did the unthinkable and won the US Title under the WWE banner. Hart is one of the most honored US Champions in history and is in the record books as one of the wrestlers having the most reigns with this title. -Chris Benoit….I could write a book about this man, but for this particular occasion he's one of the 5 best US Champs ever. His WCW title reigns were underwhelming at best, but Benoit made his mark in WWE. When the title was resurrected in 2003, Benoit competed in a tournament and met his friend Eddie Guerrero in the finals. They put on a wrestling clinic, but Benoit was unsuccessful in winning the title. Benoit would chase the title until winning the World Title (another article for another day). After a year or so, Benoit would finally get his hands on the US gold by beating Orlando Jordan in 25 seconds at Summerslam. Benoit was one of the most fighting US champs in recent memory, defending the title against all comers. Benoit even had a best of 7 series against Booker T (just as they did in WCW) for the US title. His final reign saw him beat Mr. Kennedy and defend against the likes of Chavo Guerrero and classic confrontations with MVP. Benoit made the US title mean something and usually had the match of the night during his tenure. -The Nature Boy. Arguably the greatest wrestler of all time. Might be the greatest world champ ever, but why would he be on this list? Flair is actually one of the more honored US champions in history. Flair has the most title reigns as US champion and has the second most combined days as champion at 785. 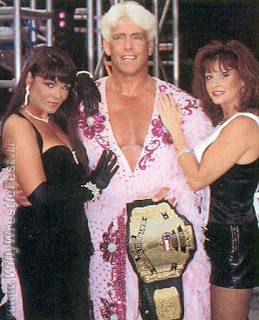 Flair had countless battles with Ricky Steamboat and some of these were over this very championship. Flair has also defeated other Hall of Fame wrestlers for this title such as Jimmy Snuka and Greg Valentine. -Lex Luger. One of the NWA mainstays in the 80s. Luger carried this title with pride. 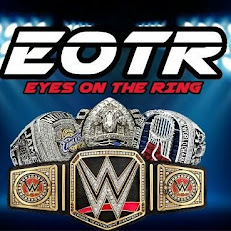 He has the longest title reign in history at 523 days, as well as the record for most combined days as champion at 948. Luger would go on to be a mainstay in the US title picture as he fought classics with Dusty Rhodes, Sting, among other legends. 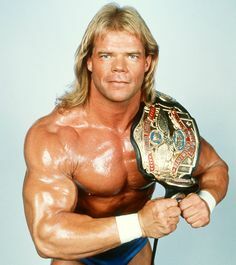 Luger arguably made this title more important than any wrestler as he was featured in many a main event for the US title. Disagree with this list? Tell me why in the comments below.